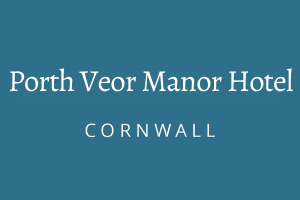 Situated on the north Cornish coast, just one mile from Newquay. Proceed along dual carriageway to the next roundabout and take the A392 signed Newquay. Proceed about 4 miles and at Quintrell Downs take the right hand turn to Newquay and Porth (A3058). Proceed for about 3 miles and at the mini-roundabout turn right to Porth on the B3276. Porth Veor Manor is half a mile on the left. Parking can be found at the top of the hill and and check-in is to the left of the entrance. The nearest railway station is Newquay, around 1.5 miles from Porth. Newquay Airport is just 4 miles from Porth. Other directions to Porth Veor Manor.